Did you have a relaxing break? Good, because January TV is upon us and there’s a surprising amount of it! 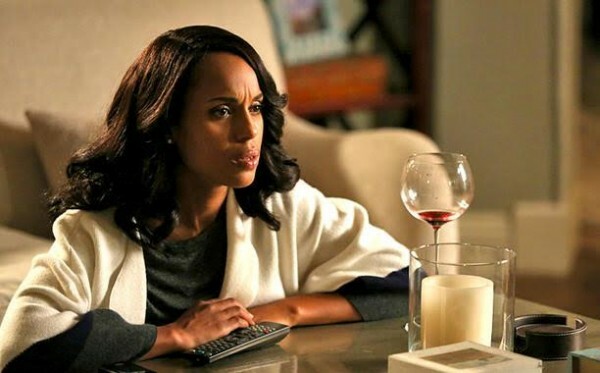 Some sad news, Gladiators: Our regular coverage for Scandal has come to an end. If you need a weekly review of how awful Fitz is, we are happy to endorse The AV TV Club as an outlet for substitute snark. Fare thee well, White Hats. 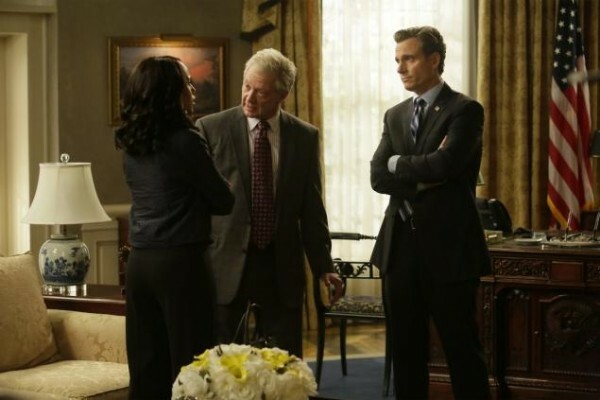 Liv (Kerry Washington) must decide if perjury is better a quickie, shotgun wedding ton Fitz (Tony Goldwyn). Plus Mellie (Bellamy Young) plots a gamechanger…courtesy of Rowan (Joe Morton)?! 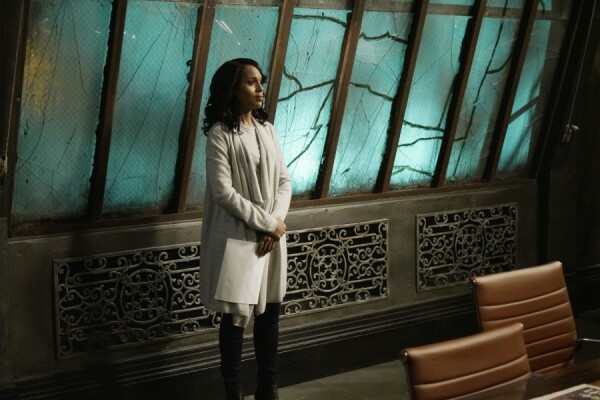 It’s character rehab time on Scandal: Fitz’s (Tony Goldwyn) impeachment trial is moving forward, while Leo (Paul Adelstein) is called in to rebuild Liv’s (Kerry Washington) “mistress narrative” in the wake of the scandal. 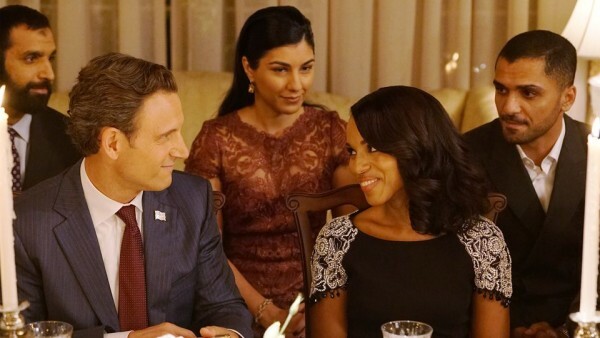 In the best episode of the season so far, Scandal gives us spot-on social commentary, a new gladiator, and some action for Jake (Scott Foley).